About 140 photos, about 100 renders, sheet with modeling plans (format A2 and A3). 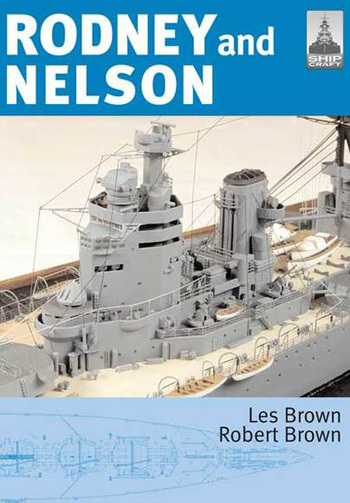 Shipcraft 23: Rodney and Nelson. 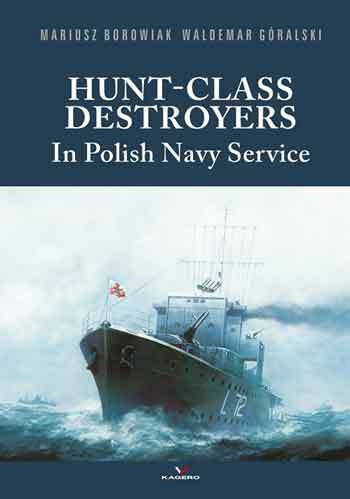 Notify me of updates to Hunt-Class Destroyers In Polish Navy Service.